Great example once more from the Aussies on how to use social media for destination marketing purposes. This time it's Canberra, the Australian capital. 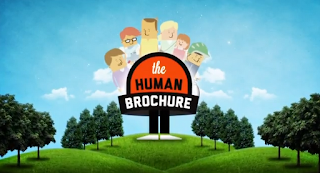 With their new campaign 'The Human Brochure' they are inviting 500 real humans to come and spend a weekend at Canberra and experience for themselves how wonderful the city is. Of course they will be asked to share their experiences online. This campaign is another great addition to previous campaigns to get Australians vacationing in their own country. And it seems pretty popular too: in just 10 days after the start 10.000 entries have been registered.